[New!] 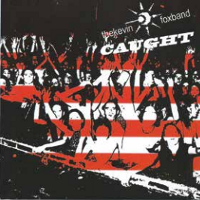 The Kevin Fox Band live album Caught released on March 23, 2013, and will be on sale on CD baby soon! 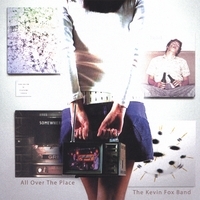 The Kevin Fox Band album All Over The Place exemplifies the typical upbeat nature of the band's live show, and contains many core favorites. Available for $10 at any show, or for $12 when purchased online at CDBaby. 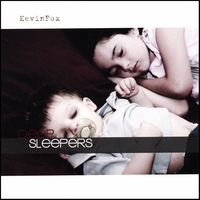 The latest Kevin Fox solo release is Deep Sleepers, an acoustic album of heartfelt originals about life, family, love, and a whole range of emotions. Available for $10 at any show, or for $12.97 when purchased online at CDBaby.